She looked at the peasant. 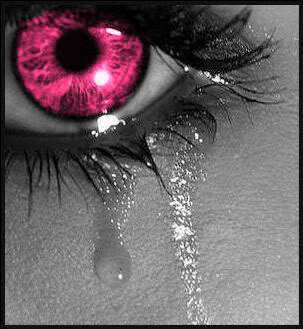 His hot pink eyes met her eye as his knees buckled and he fell to the ground with a large thump. They were full of anger and hatred for everything that she had done. Everything that she had ruined. Then they were empty. The reality of it all hit her instantly. She had killed someone. Her eyes were wide with horror at the whole experience. She looked around at her surroundings for the first time since the battle. Rodrigue’s mouth was wide open, his jaw gaping as he stared at his fallen cousin while the other peasants looked around uncertainly. Then Kale looked behind her and saw the face of her allies.